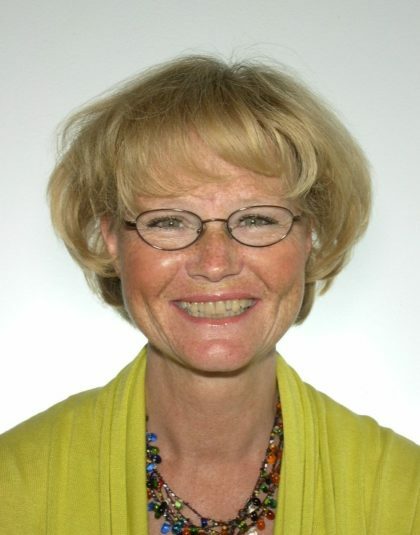 Helena Wulff is Professor of Social Anthropology, Stockholm University. Her research interests are in cultural form, particularly in the social worlds of literary production, dance and visual culture. Among her publications are the monographs Ballet across Borders: Career and Culture in the World of Dancers (1998) and Dancing at the Crossroads: Memory and Mobility in Ireland (2007), and the edited volumes The Emotions: A Cultural Reader (2007) and The Anthropologist as Writer: Genres and Contexts in the Twenty-First Century (2016). She is Editor (with Deborah Reed-Danahay) of the book series Palgrave Studies in Literary Anthropology. This subproject explores the social world of the young generation of migrant writers and their work, fiction and journalism, ranging from established writers such as Jonas Hassen Khemiri to debutantes such as Pooneh Rohi. By uncovering often cruel experiences of racism in a country which boasts an ethnically inclusive policy, yet has an expanding anti-immigration party (the Sweden Democrats), these writers have both a Swedish and an international readership. The project’s contribution to the theme of the programme is to identify Swedish instances of literary cosmopolitanism from within. This includes an examination of how fiction is transposed to other genres (plays and film), as well as the social and textual process of translation and possible untranslability in Apter´s (2013) sense. The project builds on the work of sociologist Howard S. Becker (2008) on art worlds as social worlds, including the dynamics of the publishing market and the media. Many of these writers present themselves as Swedish writers, yet are categorized by readers and publishers as immigrant writers. Here the making of a migrant writer’s career raises issues of competition and collaboration, breakthrough and reputation (cf. Bourdieu 1993), as well as gender and class. In-depth interviews with writers as well as with publishers, editors and agents will be central. The project will also draw on Sherry Ortner´s (2013: 26) idea of “interface ethnography” focusing on events where closed communities interact with the public such as Gothenburg Book Fair and Stockholm Literature as well as activities at The Swedish Writers´ Association.